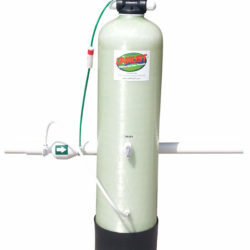 UNRUST Stain Preventer strongest irrigation rust prevention on the market, today. One 8 oz. cup of UNRUST is equal to one gallon of Liquid Chemical. 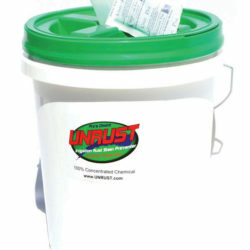 UNRUST will replace the liquid chemical you are using in your irrigation rust prevention system. 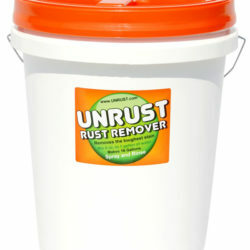 If you aren’t using UNRUST you are spending too much! 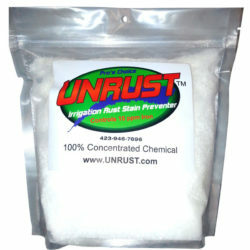 UNRUST Stain Preventer is the BEST irrigation rust stain prevention. 10 ppm of Iron, is No Problem, we have some applications that are as high as 30 ppm! 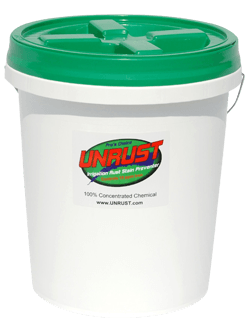 If you are using a liquid chemical such as ridorust or no rust , UNRUST Stain Preventer will give you superior results, save you money and stop rust..
We have a customer base from Canada to Florida, that are repeat customers since day one. 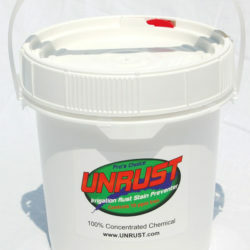 UNRUST Products have been on the market since 2001. We are sure you have better ways to spend your time and money, than battling rust stains caused by iron in your irrigation water. 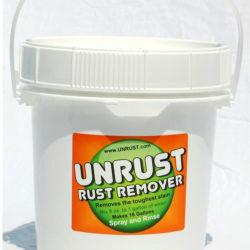 We guarantee you will be satisfied with our UNRUST Stain Preventer. 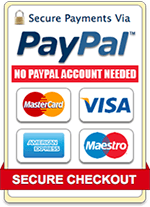 We will save you money and the headache! 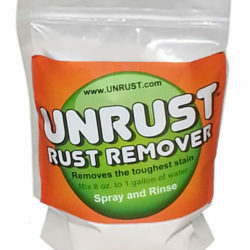 UNRUST Stain Preventer will solve your rust staining problem. ~ Robert G., Orlando, FL.